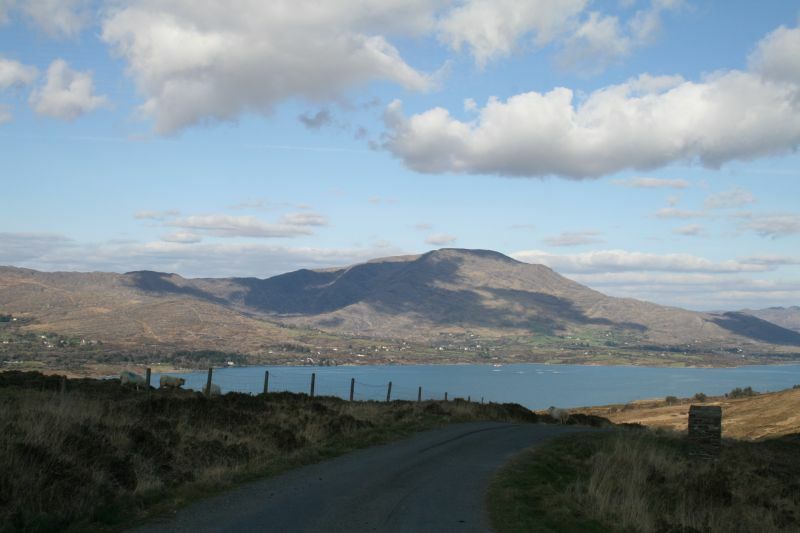 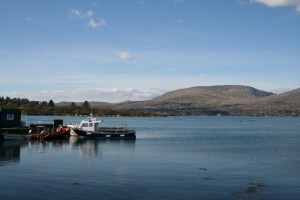 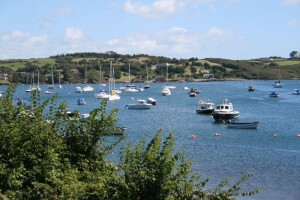 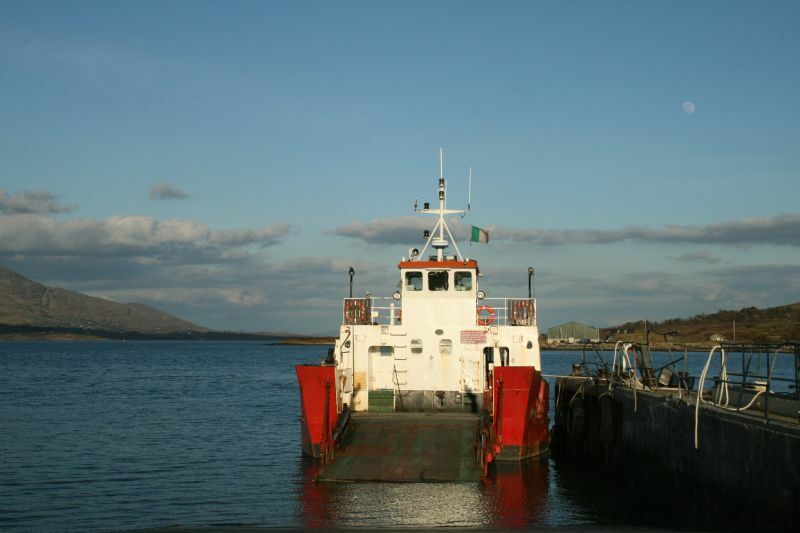 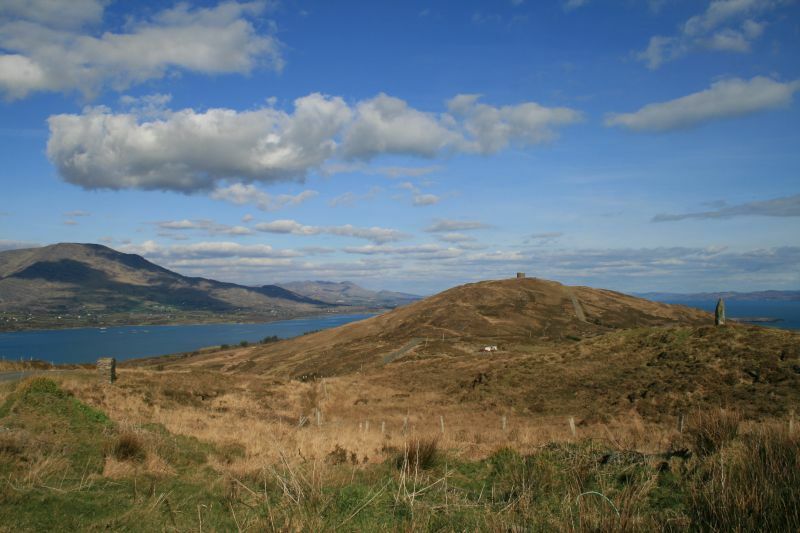 Bere Island lies at the entrance to the magnificent Bantry Bay and guards the deep water harbour of Berehaven. 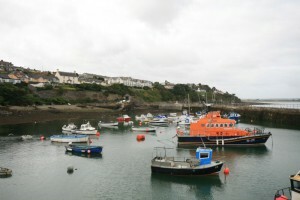 The island lies just 2kms offshore from the town of Castletownbere, the largest white fishing port in Ireland. The Slieve Miskish and Caha Mountain ranges of the Beara Peninsula tower over the island providing a dramatic backdrop. 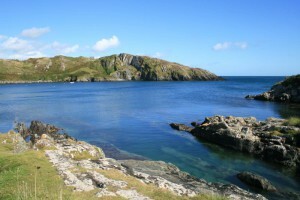 The island is roughly 11kms x 5kms in size and has a population of just over 200. 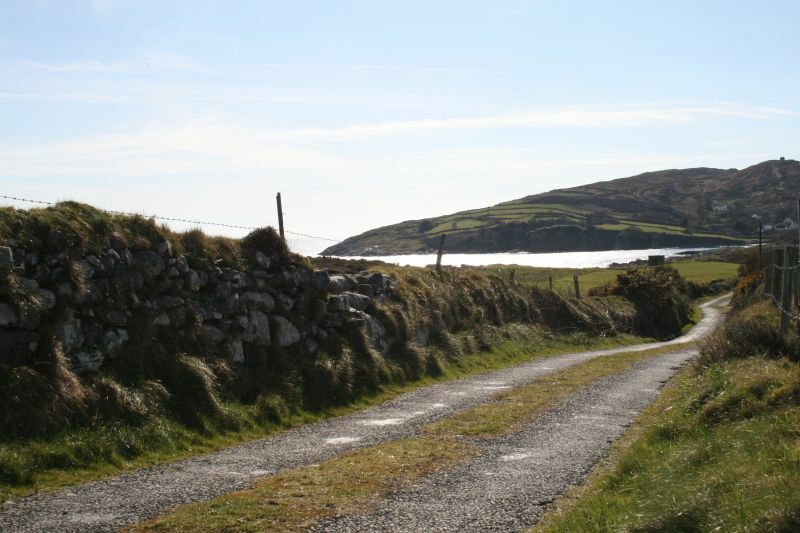 Despite its proximity to the mainland it retains that distinct, easy charm of rural places distant from cities and crowds. 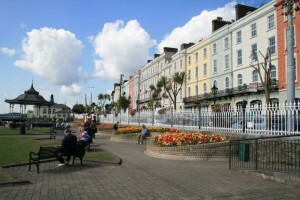 It’s a quiet paradise of a size that is manageable for strolling or cycling. 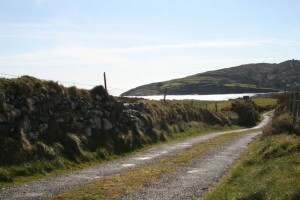 Wild & windswept is has great heather moorlands, quiet little single track roads and rocky bays. 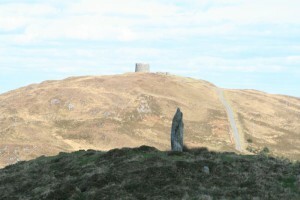 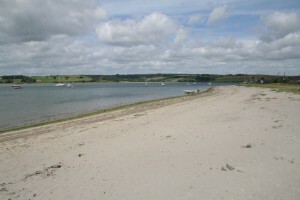 The island is rich in archaeological sites dating from the Bronze Age through medieval times, the majority of which consist of ring forts, standing stones, wedge tombs and burial sites. 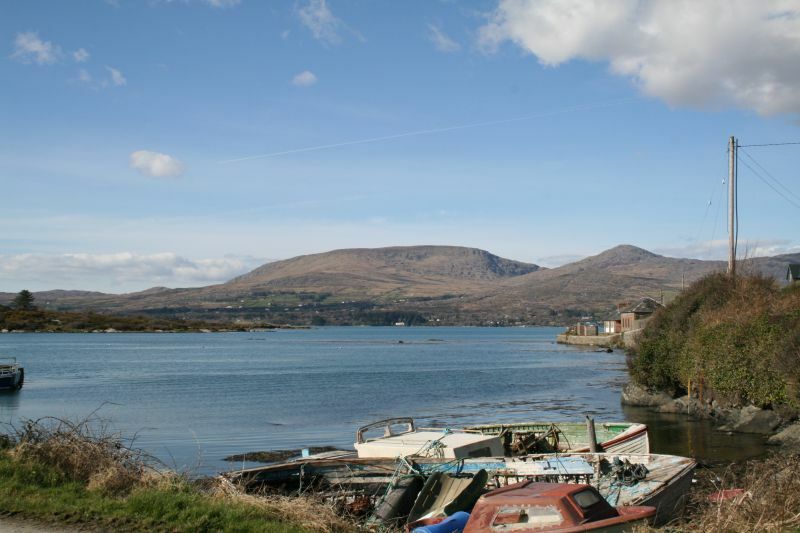 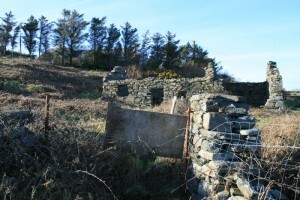 Due to its strategic location Bere Island has a very interesting military heritage. 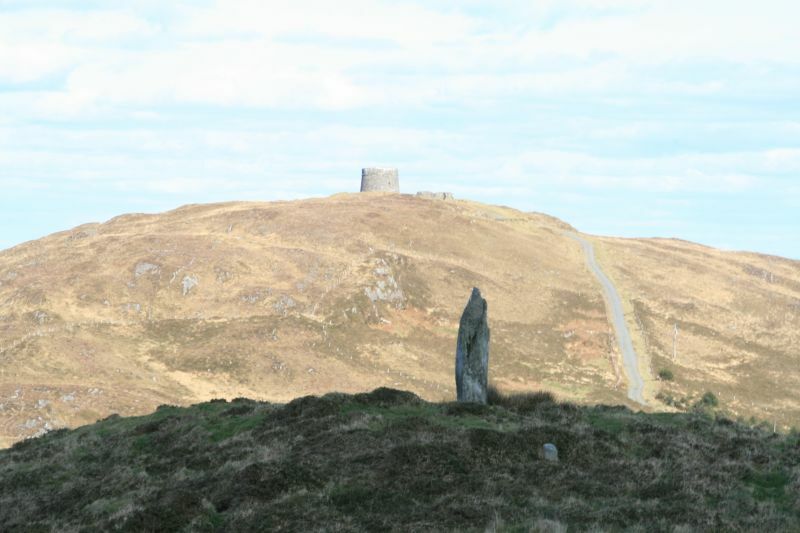 At the height of their Empire, the British had a particular interest in the island constructing military barracks, two Martello towers, a signal tower and a military fortification which hosts two six inch guns, all of which can be seen today.